Penn State Extension Philadelphia Master Gardeners : Is kale still the new “it” vegetable? You bet it is! Is kale still the new “it” vegetable? You bet it is! Kale has been a regular in our PSU MG Edible Demo Garden for years now but what’s keeping it around? First off, kale is a member of the cabbage family, Brassica oleracea, and it is related to other cruciferous vegetables like cabbage, broccoli, cauliflower, collard greens and brussels sprouts. Not surprisingly then Kale shares their health benefits and it contains antioxidant (disease fighting), high fiber (digestion aid), high iron (great for the liver), calcium, and vitamin A (immune system aid). As we all become more and more health conscious foods that have this kind of an impact on our overall systems are bound to stick around. 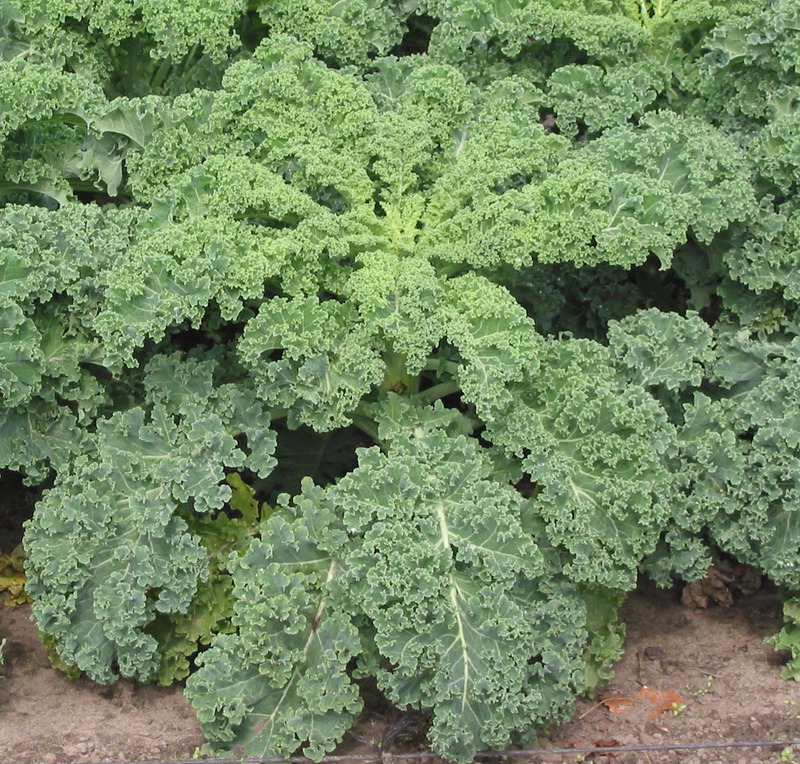 Secondly, kale is a beautiful addition to any vegetable or ornamental garden. It is easy to grow and it comes in so many striking red, green, blue and purple hues that it’s sure to make a visual impact wherever it is planted. Thirdly, kale makes a great chip! Cut the main vein out of the leaf and then dice or tear what is left of the leaf into smaller pieces. Drizzle these kale pieces/chips with olive oil, sprinkle with a little salt and bake at 350 degrees for 10-15 minutes and voila, a healthy snack!